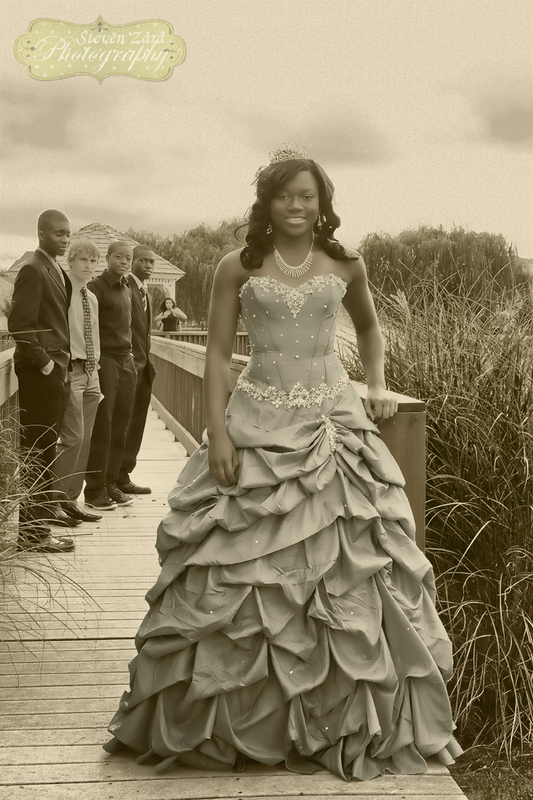 I enjoyed photographing Ebonie’s Sweet-16 party last weekend. Everyone had fun in this NYC-themed party. 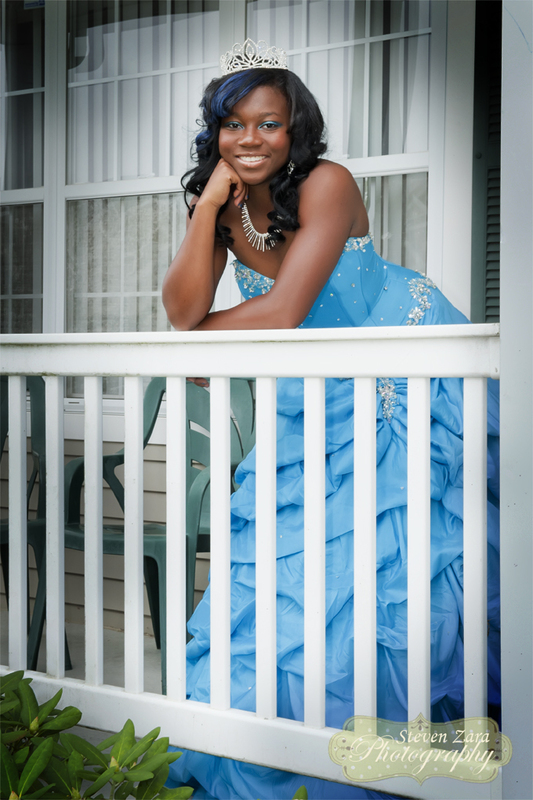 I just loved how Ebonie was a natural! She has a great smile, and was so relaxed and a pleasure to photograph. Ebonie’s friends (the guys and dolls) were just a lot of fun to be around and photograph. They had a great time dancing and goofing off, and I had a wonderful time capturing all the special moments. Good job guys! Check out my Facebook page for more images of Ebonie’s party: www.facebook.com/stevenzaraphotography (more pics to come).